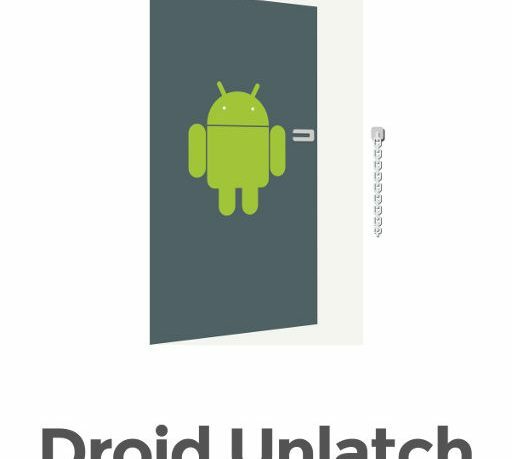 Droid Unlatch, available for Android through the Google Play Store, is an excellent solution to a problem you may not realise you had. You won’t know you need an app like this until you get to the point where you have forgotten how to unlock your phone, with either the PIN number lost or other unlocking method a distant memory, and run the risk of having to do a factory reset to regain access to your phone. 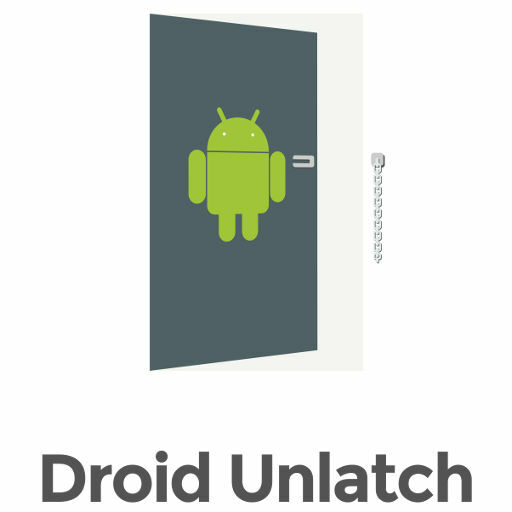 This can happen to anyone, and Droid Unlatch is a worthy attempt at giving users a unique answer to the problem. Upon booting up the app for the first time, you are asked for two email addresses that you can always get access to. It is wise to make sure you can get into these addresses without using your phone. Most are fine, but be careful you don’t give an address that you can only access at work, for example, as you may not be at work when you lose the ability to get into your phone. 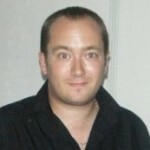 You also need to provide two phone numbers that can receive SMS messages. If your phone displays texts on the lockscreen then it is fine to provide the number of the phone you intend to use the app on, but you must provide another easily accessible number, just in case. 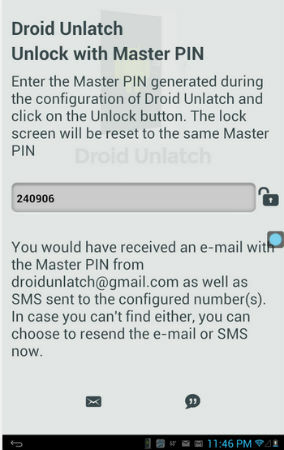 Essentially, the app works alongside your lockscreen and, should you forget your unlocking details(with any other lockscreen app), it asks you if you need help and creates and sends a ‘Master PIN’ to the Email addresses and phone numbers you registered with the app. You then get hold of the PIN, and enter it on the lockscreen to be granted immediate access to your phone. It is a simple, but ingenious solution that also keeps security as high as possible. The app is very easy to set up and use, and worked perfectly when I tested it with several different lockscreen apps and modes with my Galaxy Note 3. It worked like a charm and sent very polite messages containing the PIN number to my registered Email addresses and phone numbers. Overall, this innocuous looking app is actually a superbly handy tool that is an essential addition to an Android phone or tablet.